Astronomie - MACHOs are dead. WIMPs are a no-show. Say hello to SIMPs. 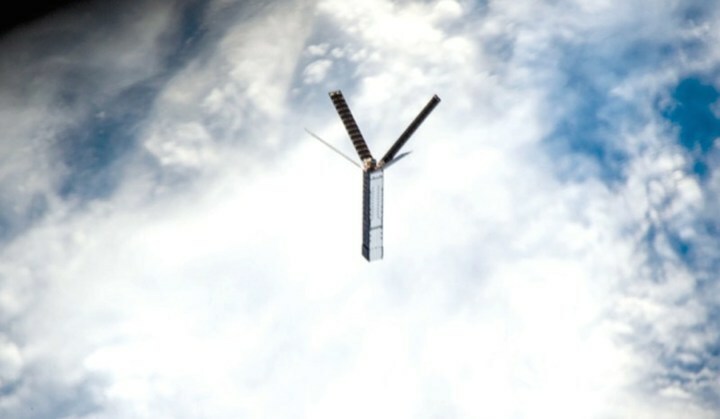 ALTAIR(TM) Pathfinder successfully deploying its solar arrays just after deploying from the NanoRacks CubeSat Deployer on the International Space Station. Photo Courtesy of NanoRacks and NASA. Millennium Space Systems announces the successful completion of its ALTAIR™ Pathfinder mission objectives last week as the spacecraft reached its six-month milestone and 4,500 hours of successful operations in low earth orbit. ALTAIR™ Pathfinder was released via NanoRacks commercial launch service. NanoRacks services are made available by its Space Act Agreement with NASA's U.S. National Lab. Millennium Space recently received FCC approval to continue to operate the mission for an additional six months, thereby allowing a full year of on-orbit performance monitoring and technology risk burndown to benefit the company's Government space customers. "Since meeting our early mission objectives in June, the operations sustainment team has worked to selectively automate mission operations to improve lights-out operations," said Griffith Russell, Millennium's ALTAIR™ Pathfinder mission director. Other longer-term mission objectives matured the satellite's on-board guidance control algorithms and perfected loop back testing using a dedicated flight computer. Successful on-orbit life testing reinforces the benefits of Millennium's decision to vertically integrate the company three years ago. By designing and building in-house, Millennium maintains significantly better control over cost, schedule, performance and reliability. ALTAIR™ Pathfinder leverages commercial space practices, balanced with the necessary engineering rigor and discipline to space qualify new and emerging technologies, reliably and affordably. This flight demonstration is only the beginning, Jason Kim, Millennium Space Systems' vice president of strategic planning explained, saying, "The ALTAIR™ platform meets the growing demand for more affordable, resilient, high tech refresh, schedule responsive and persistent space systems and related constellation mission solutions." The company plans to continue the ALTAIR™ Pathfinder mission at least into spring 2018, amassing more flight burn-in hours, further quantifying component and subsystem performance, and using it as an experimental on-orbit testbed to assess and validate new software and algorithms relevant to the company's mission portfolio. Millennium Space Systems is a privately held, employee-owned company founded in 2001, providing alternative, affordable solutions to today's aerospace challenges. The company designs flight systems and provides mission and system solutions for national security space and civil space customers. 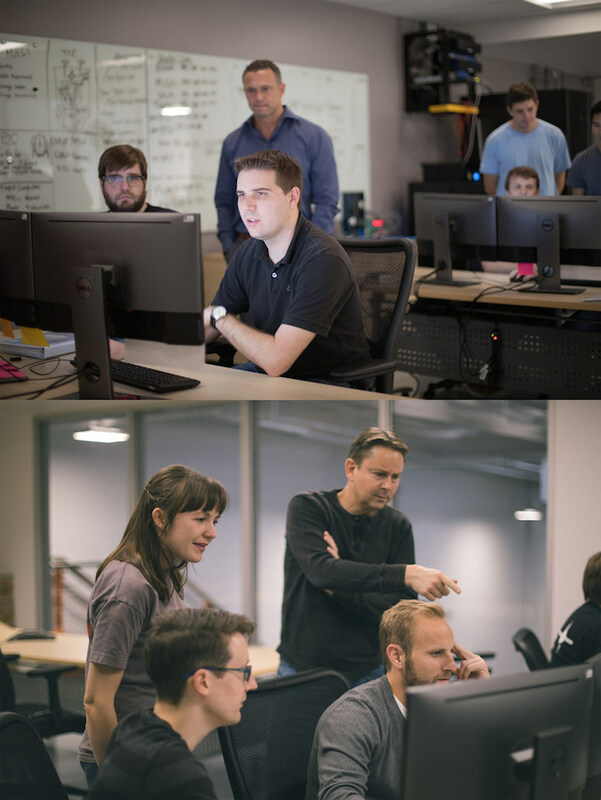 ALTAIR(TM) Pathfinder operators review telemetry during initial turn on and checkout of the spacecraft. More information about Millennium Space Systems: www.millennium-space.com. More information about NanoRacks: www.nanoracks.com.